You searched for george soros - Truth or Fiction? An image purporting to show the Hungarian-American billionaire philanthropist actually is a photograph of SS officer Oskar Groening. 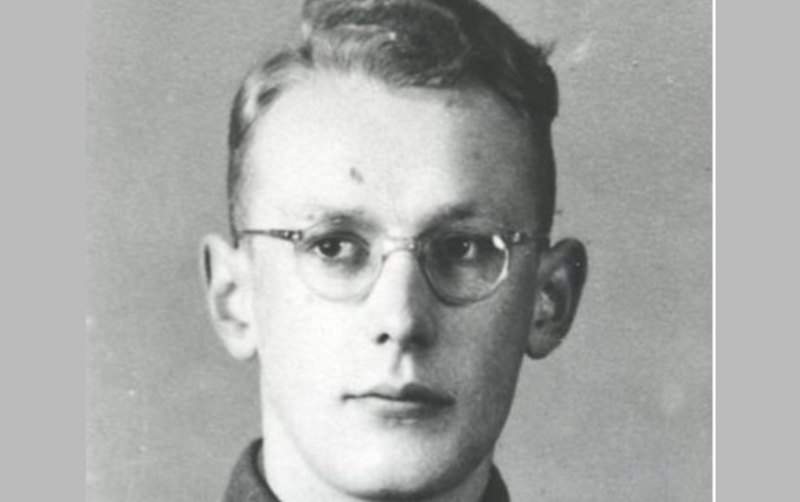 A photo of a young Nazi soldier has been misidentified as George Soros — George Soros wasn't a Nazi. A “satirical” story from a site that only published fiction has been taken out of context and received new life as corrosive disinformation. George Soros Arrested, Charged with Hate Crimes? False claims that George Soros has been arrested for hate crimes against America came from a fake news website. Putin Wants George Soros Dead or Alive-Fiction! Contrary to rumors, Vladimir Putin has not put a bounty on George Soros' head, seeking the billionaire philanthropist "dead or alive." George Soros Suffers Massive Heart Attack While Visiting Hungary-Fiction! A website known for publishing fabricated reports is behind bogus claims that George Soros suffered a massive heart attack in Hungary on Christmas Eve. 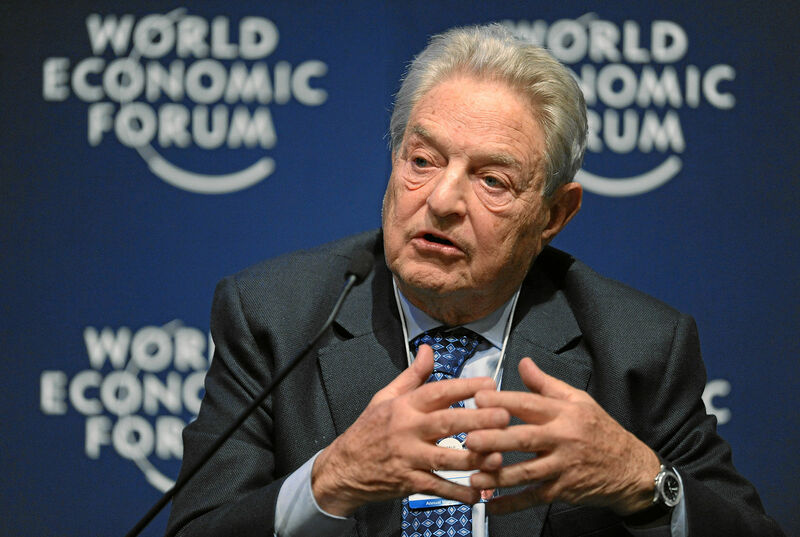 Steve Kroft: George Soros Is One Evil Human-Incorrect Attribution! George Soros, Pro-Clinton Groups Fund Trump Protests-Unproven! There's no proof that George Soros or pro-Clinton groups organized protests and enlisted professional protestors after Donald Trump won the 2016 presidential election. 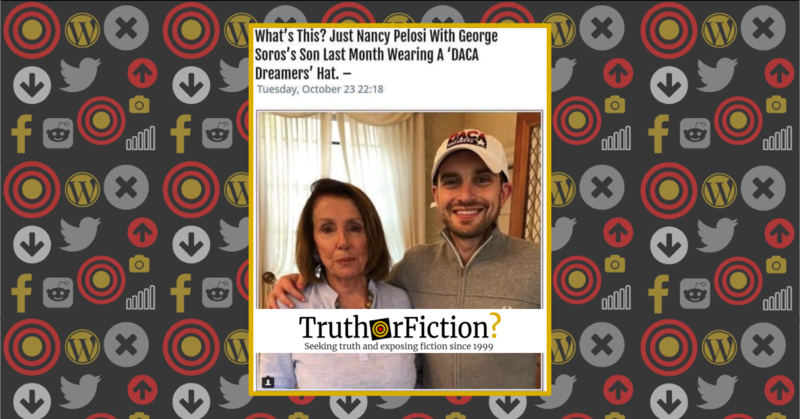 A viral Facebook post claiming that the House Speaker was photographed with Alexander Soros tries to make a case for a persistent, nonsensical, and thoroughly debunked conspiracy theory. Michigan Governor Candidate Abdul El-Sayed's Ties to George Soros-Mostly Fiction! Abdul El-Sayed and George Soros are not linked — but El-Sayed earned a medical degree on fellowship offered by George Soros' brother, Paul.